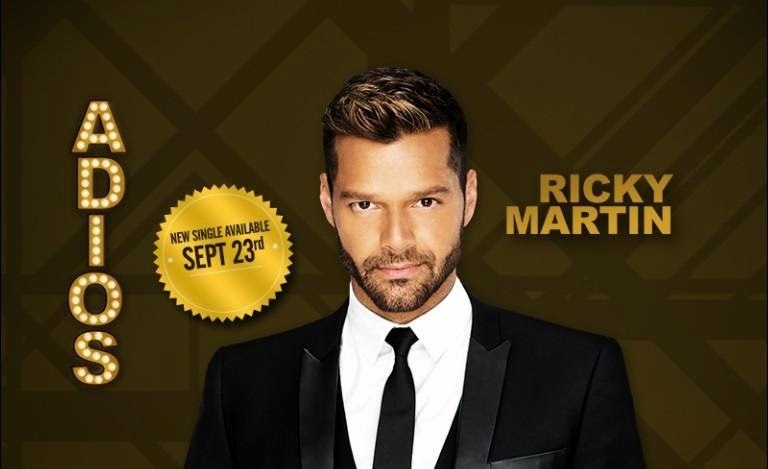 Latin pop god Ricky Martin is back with another new track which follows the recently released Vida, Adrenalina and Come With Me. Titled Adios, the single appears to be the first official release from his upcoming tenth album. 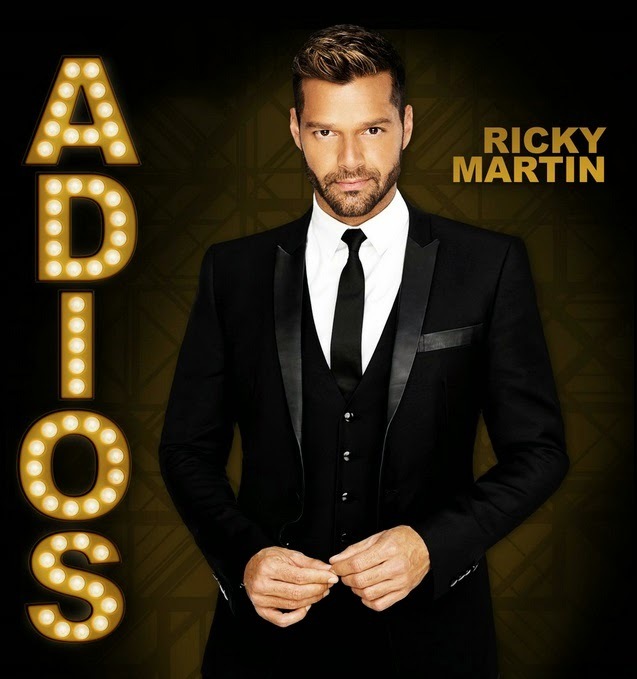 Adios provides everything we want from a Ricky single: bouncing Latin beats Ricky's sultry vocals and a multitude of versions in various languages for us to incorrectly sing along to. Adios is available now in three versions: Spanish, English/French and English. You can hear the track below.